The quest to find a doctor who can arrive at a proper diagnosis can be difficult. I get it. 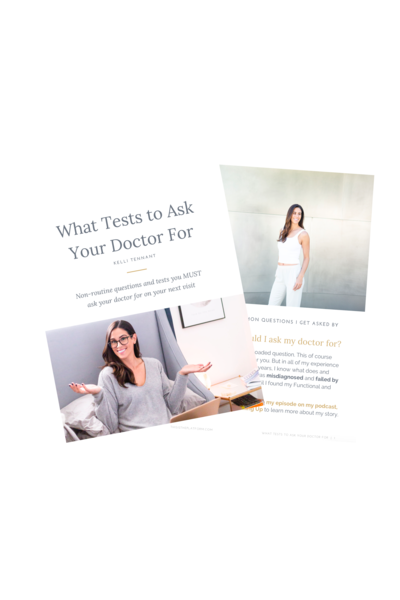 I’ve been there, done that and have been misdiagnosed for 14 years… Download my FREE guide below so you can learn what tests to ask your doctor for that will help you speed up the process of getting a proper diagnosis and finally healing. 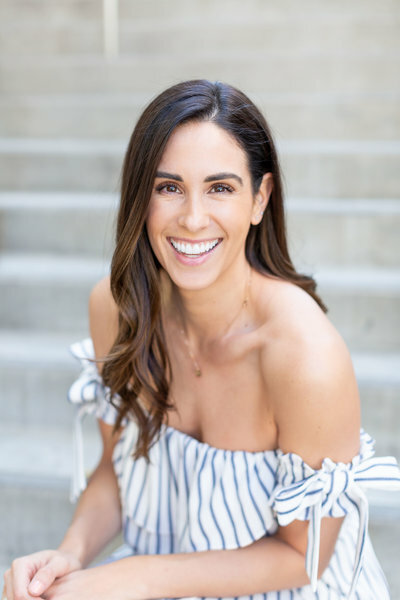 Kelli Tennant is the host of Ceremony Wellness Podcast + creator of The Journey Within healing series. As an autoimmune warrior herself, Kelli helps women heal their physical and emotional pain through Functional Medicine, Ayurveda and spiritual development. She has authentic conversations with the leading voices in wellness, alternative medicine and personal growth to give women the tools to heal and create the life they’ve been longing for. Kelli’s natural ability to hold space and guide women to become their best selves has changed thousands of lives across the country.